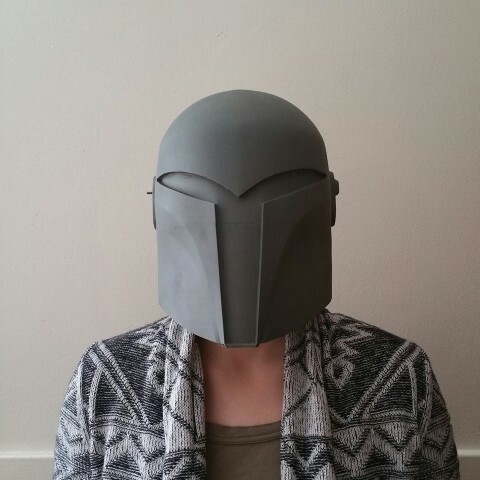 Star Wars Rebels Sabine Wren Helmet and Armor Cast « Adafruit Industries – Makers, hackers, artists, designers and engineers! 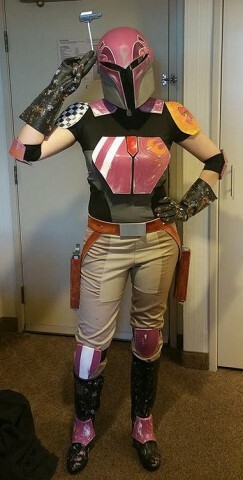 Of all the characters on Star Wars Rebels, Sabine Wren probably has the coolest costume. 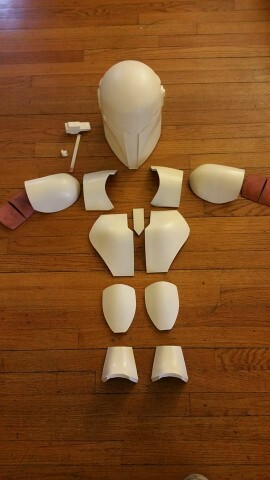 The Mandalorian with artistic flair has a stylish helmet, a handful of armor pieces that are all painted differently and a relatively simple-looking shirt and pants. Because of all the different patterns on the armor, I imagine it’s anything but a simple costume to create. 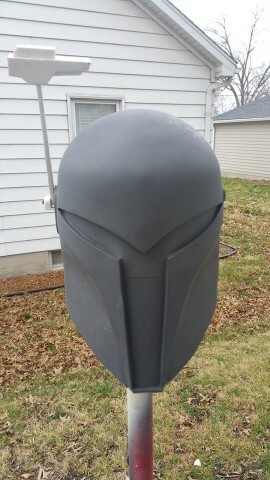 Ruthlessfx recently cast a set of Sabine’s armor and helmet for a cosplayer to wear at Star Wars Celebration and that part doesn’t look simple either. 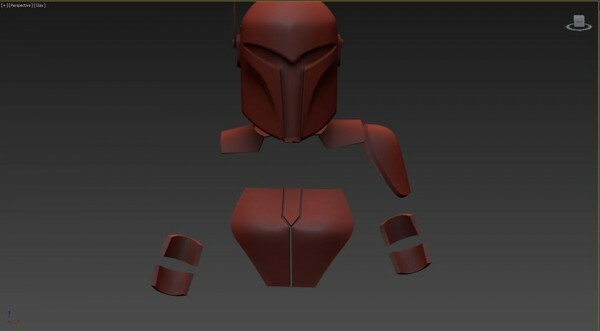 The propmaker is skilled at 3D modeling and digitally designed Sabine’s helmet and armor pieces first. I’ve included a few pictures of the transition below, but this album on Facebook shows how the design goes from the computer to real life. I’ll never not be impressed by prop and costume making magic.